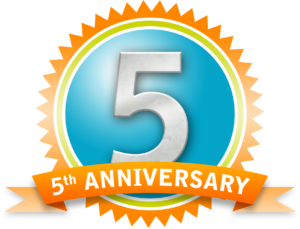 Happy 5 NOVA years to Keith Rice & David Fox! Happy NOVA Anniversary! Thank you so much for the last five years, Keith Rice, PG (NOVA Kennesaw) and David Fox (NOVA Fort Myers). We love seeing our employees reach benchmark anniversaries.